Limo rental for your Prom Night with CM Limousine - The right choice! Nothing is more magical and memorable in a teenager’s life than a prom night out. It’s more of a rite of passage that most teenagers look forward to throughout their high school life. It’s a big deal to the attendants since it’s their last high school event before they join college. The most exciting thing about the prom night is that everyone wants to arrive in style and make it a day to remember. However, one of the biggest factors that determine how your prom night will be is transport. The mode of transportation you select will determine how you arrive at the party and how you move around for rest of the night. 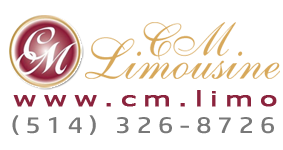 CM limousine offers reliable and efficient limo rental service that will make your Prom night a memorable one. Below are the top three reasons why you should hire CM limousine for your prom night limo rental. Hiring CM limousine is sensible and fruitful since our drivers understand Montreal and other locations well. This is a great opportunity that you can capitalize on especially if the venue of the Prom night is somewhere else besides your high school. Apart from knowing the location, a Limo rental will help you make a great impression on your classmates and everyone else at the party. Think about how you’ll feel when you step out of the limo and head to the venue. It will be the perfect way to starting your night. With CM Limousine, your night doesn’t have to end when the party stops and you step out of the hall. You can invite some of your friends and be driven to other parties till dawn without worrying about how you’ll get back home. Whatever you decide to do after the Prom night, we will ensure that you have a great night you’ll always live to remember. Convenience is one of the greatest reasons why you need to rent CM limousine for your Prom night. There is no need to bother about driving your parent’s car to the party. You can invite your friends and family members and fill the limousine. There is no need to worry about tiredness and fatigue once the party is over since CM limousine will be right there to take you back home. Furthermore, the driver will always be available and ready to take you wherever you wish to go. 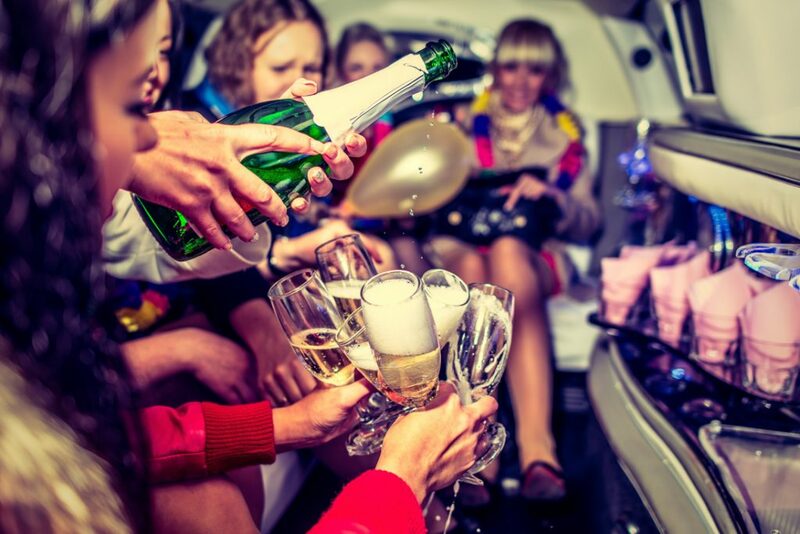 Hiring a limo guarantees you safety especially if drinking is part of your partying plans.